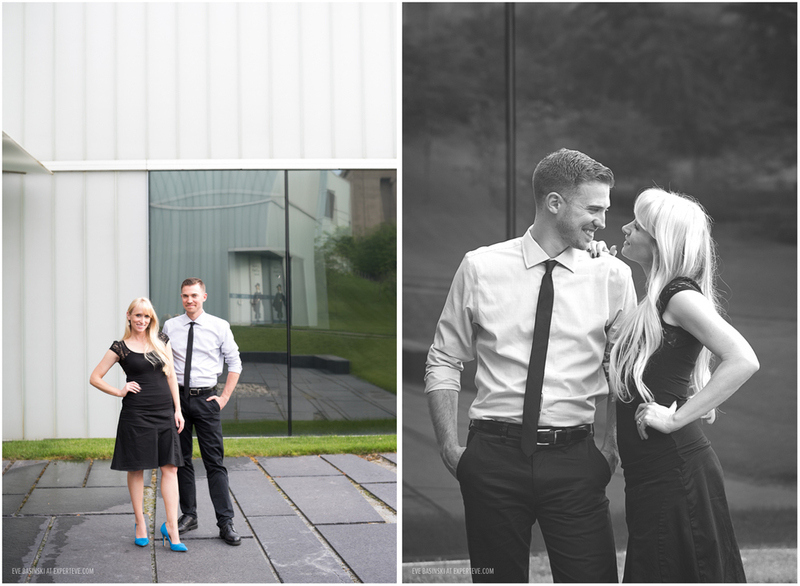 Three weeks ago I spent the evening with Cami and Chad at the Nelson Atkins Museum for their 10th anniversary photo shoot and it was beyond perfect. I am happy to share my favorites from their session on the day of their actual anniversary - I hope this will make your day even sweeter! Congratulations Cami and Chad! I hope you will enjoy these pictures as much as I do!